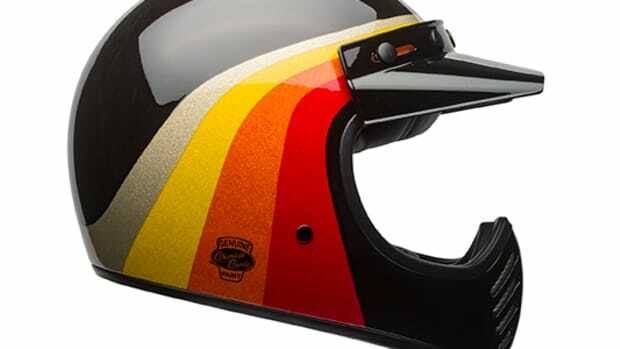 The perfect complement to your motorcycle helmet. 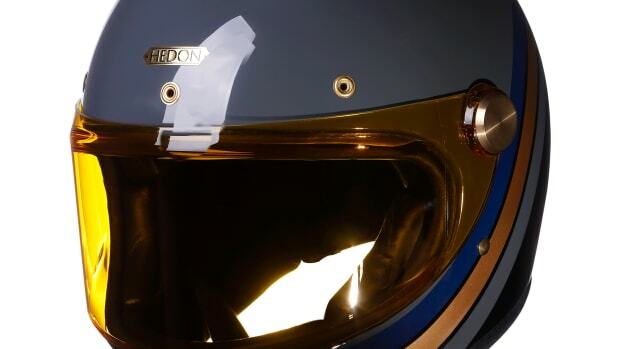 Another example that Hedon makes some of the most beautiful helmets on the market. 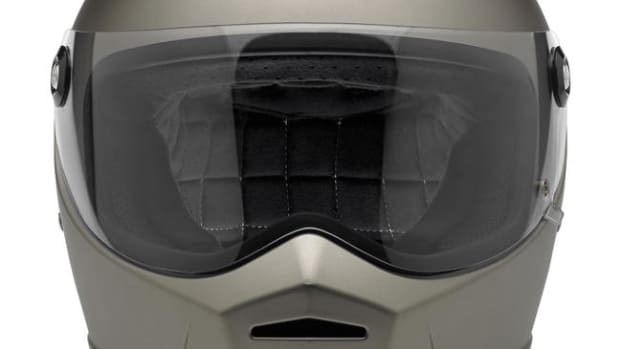 A bar-setting modular helmet design. 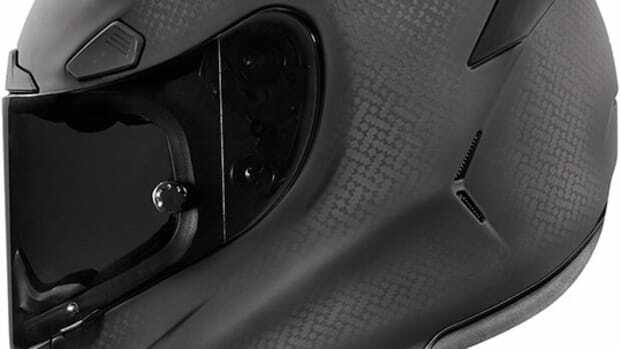 A fresh new range for 2018. 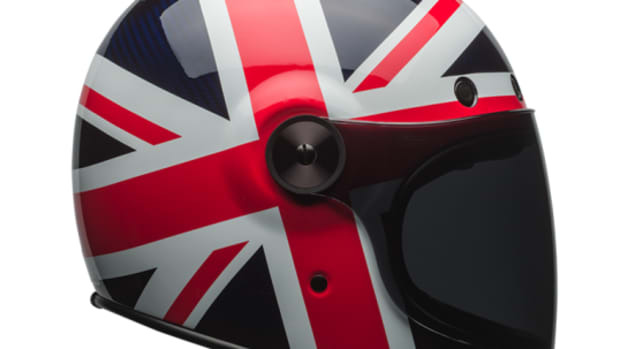 A simple essential for any rider. 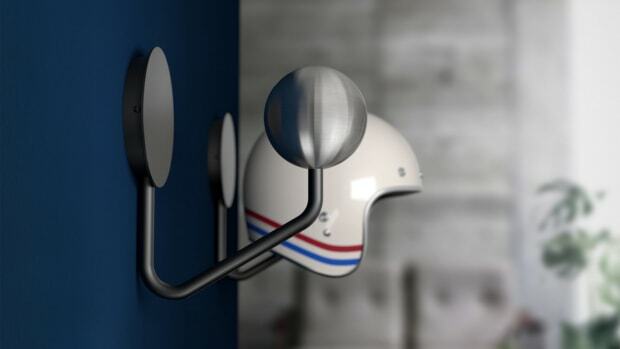 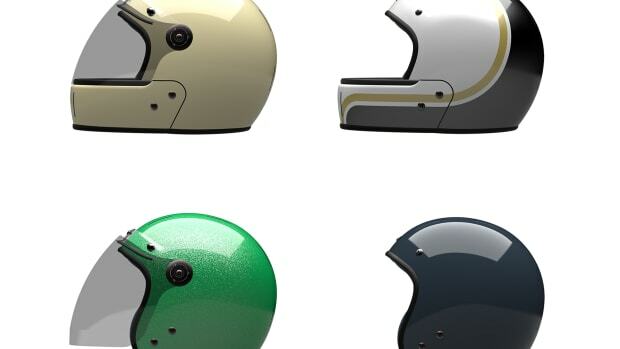 Another retro-inspired hit from the helmet maker. 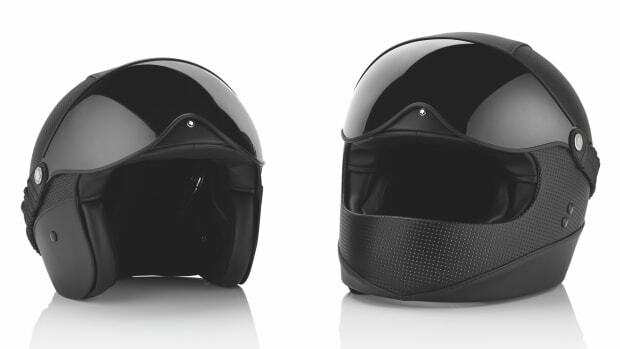 The designers return with a new modular collection of motorcycle helmets. 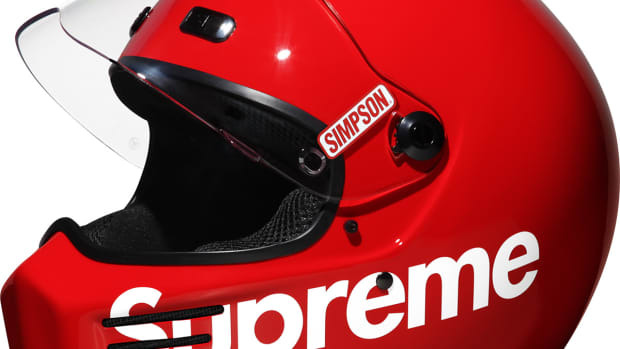 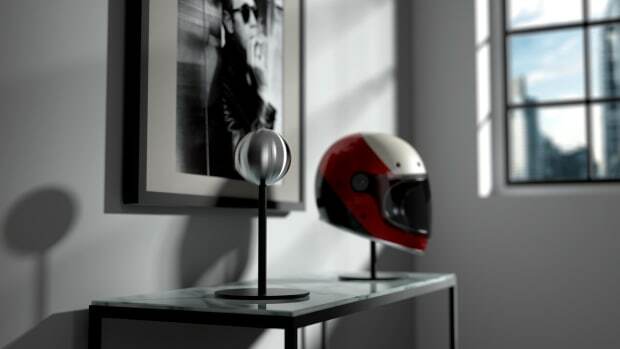 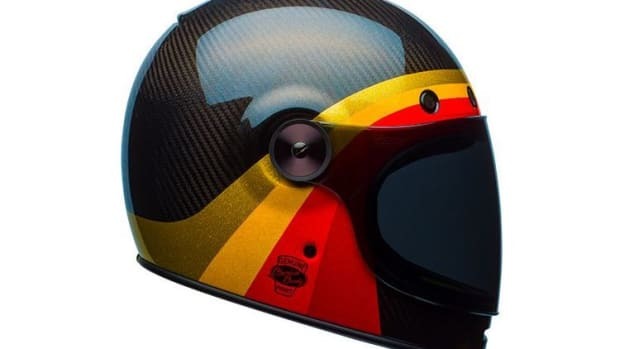 The bold motorcycle helmet is sure become a shiny centerpiece for the Supreme hoarders out there. 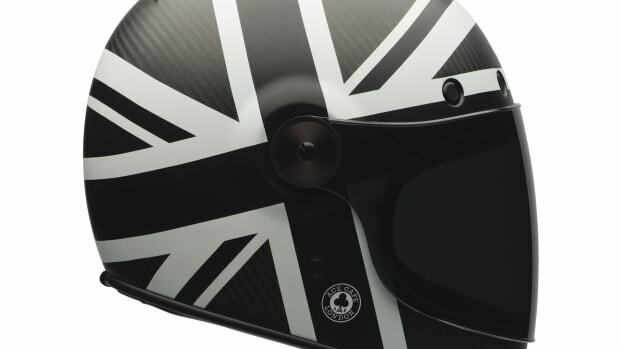 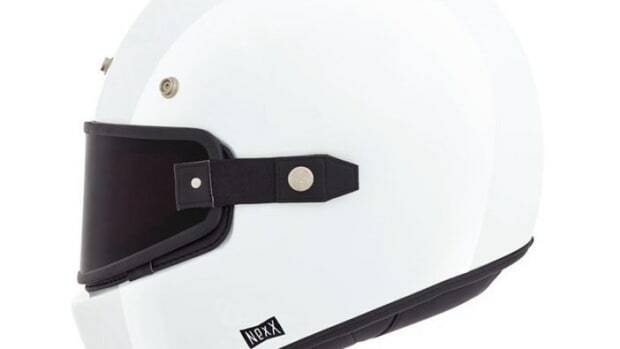 Here's the perfect helmet for that Norton Commando. 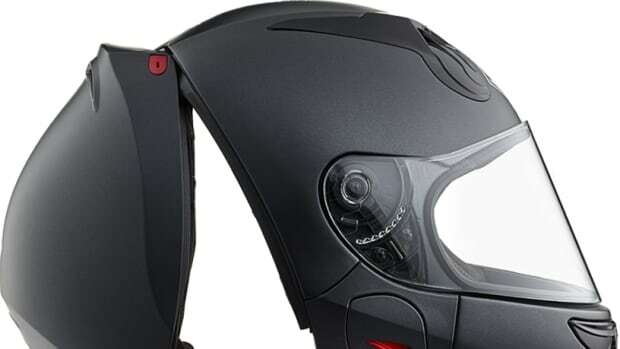 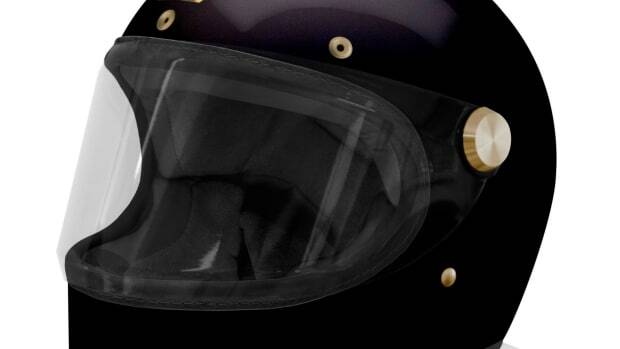 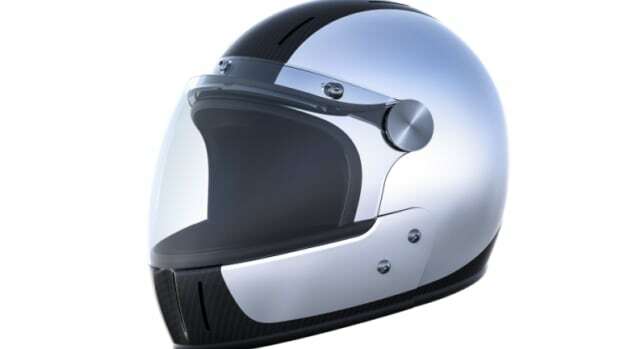 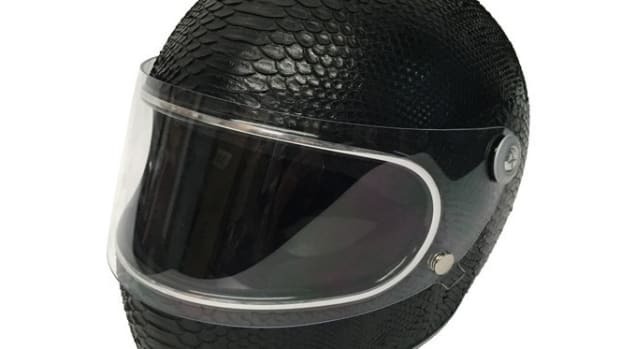 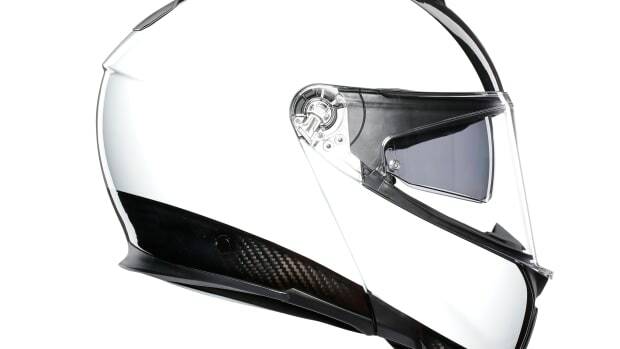 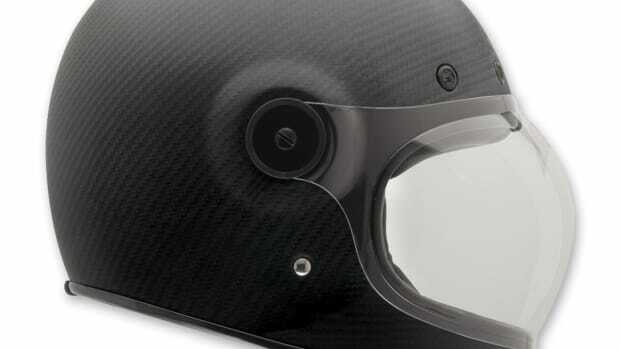 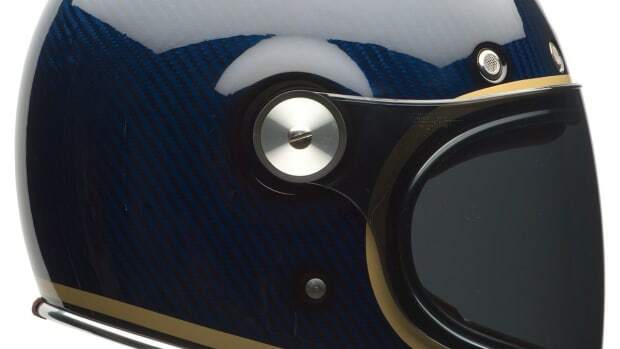 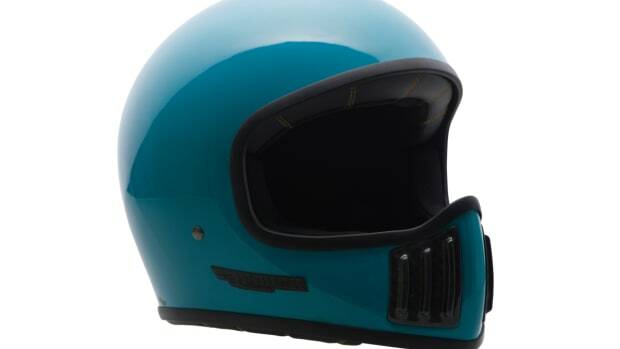 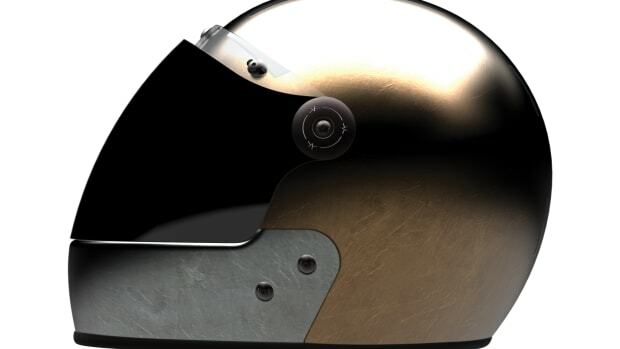 Quite possibly one of the biggest innovations to happen to motorcycle helmets. 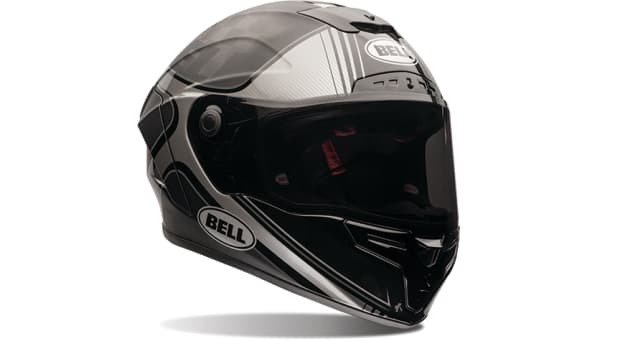 More comfort, more visibility, and more protection from Bell's new flagship.